The private ride we had with Clydea was spectacular. It was an awesome scenic ride through the beautiful hills of Cave Creek. Clydea provided so much information about the history of the town and all the different plants and trees, as we traveled through the serene desert. 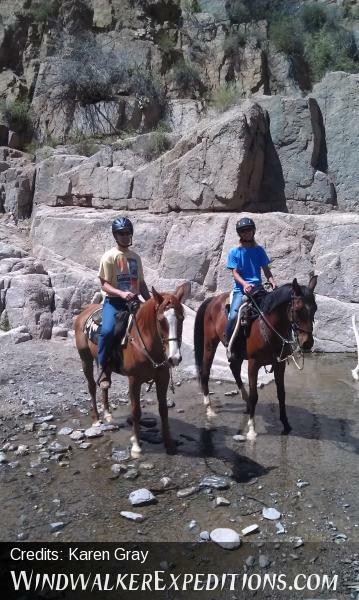 Our horseback ride adventure was also the perfect blend of relaxing walking, happy trotting, and invigorating loping of our horses. It was the highlight of our vacation and we can't wait to come back. Thank you, Clydea!